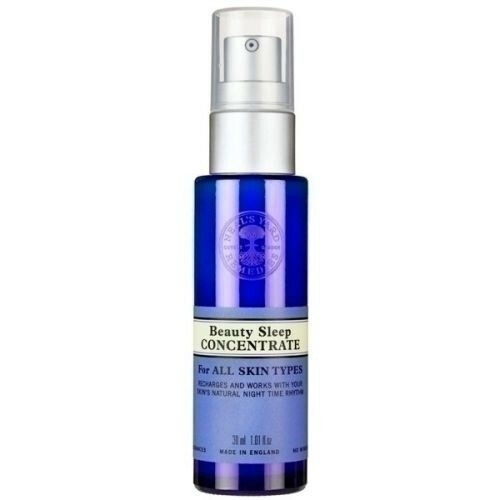 Our luxurious, lightweight and easily absorbed Beauty Sleep Concentrate has been scientifically formulated to support your skin’s natural night time regeneration, while reducing the appearance of fine lines and wrinkles. Expensive. Glass packaging is not good for travelling. I had a small sample of this and it left my skin feeling really good. I would like to purchase a full size to really try it out. The scent is delicate and relaxing.